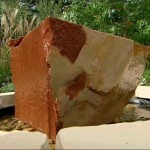 The amazing colours and textures that exemplify Grampians Sandstone are even more striking when you add water! 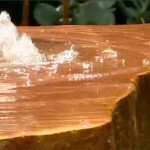 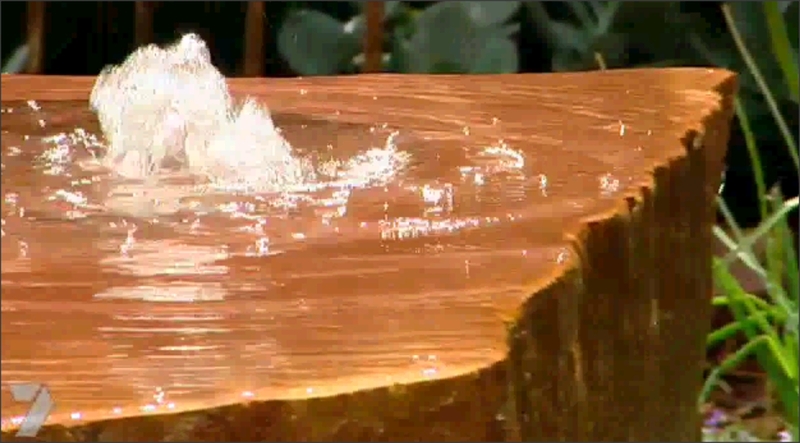 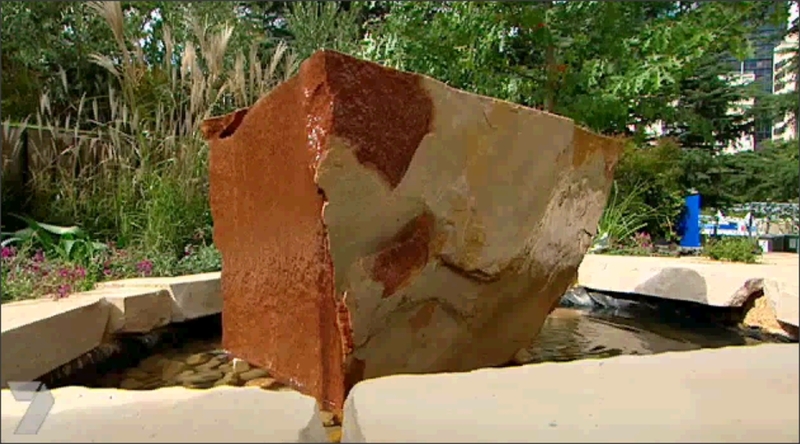 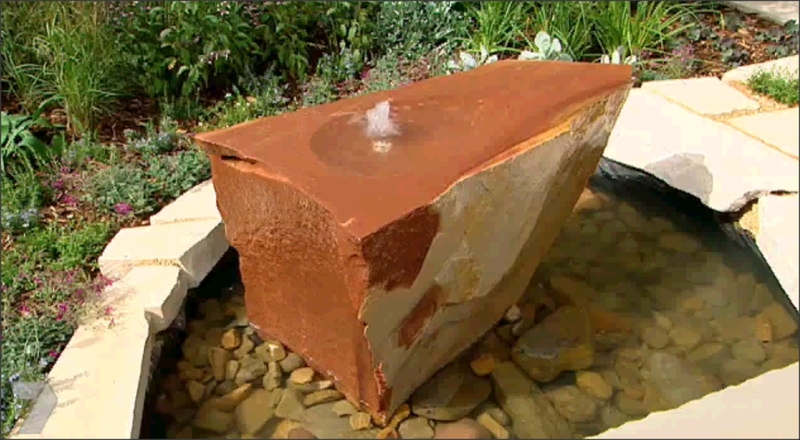 These images are from Channel 7’s coverage of the Melbourne International Flower and Garden Show, where landscape designer Dan Piper’s brilliant display, using Grampians Sandstone 100 mm steppers and hand chiselled water feature, won a Bronze Medal. 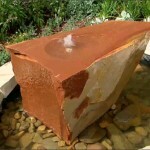 For information about pricing and availability of a completely unique Grampians Sandstone water feature for your home or project, please contact us.